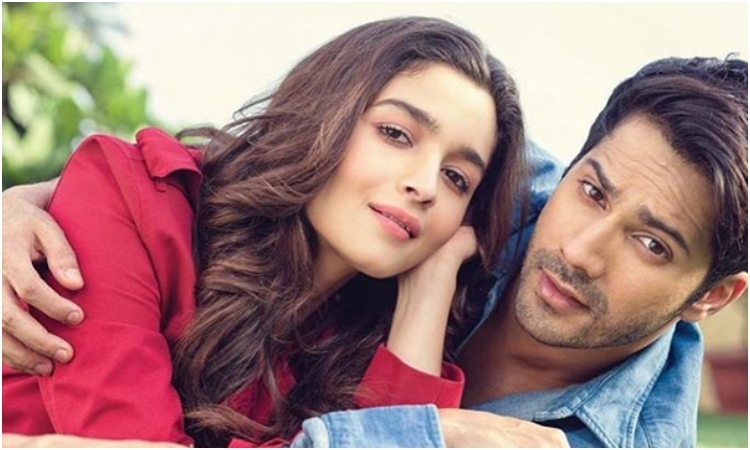 Alia Bhatt and Varun Dhawan are one of the favorite Bollywood Jodi and in retrospect, their friendship dates back to 2012 when they made their debut with Student of the Year. Well, we loved them back then and we still love them. They've worked together in two blockbusters, Humpty Sharma Ki Dulhania, and Badrinath Ki Dulhania. They'll next be seen together in Abhishek Varman's Kalank. But what would happen if they would not collaborate for movies anymore? Well, just thinking about it seems sad. Today, Varun and Alia are considered two of the most bankable actors in Bollywood. In fact, Alia has been roped in for ambitious projects like RRR, Takht and Sanjay Leela Bhansali's film Inshallah. Varun took a little playful dig at Alia about this at an awards show. He said, "Inshallah, mashallah now that you are collaborating with big directors and actors, you won't work with me!" Ranveer Singh and Ranbir Kapoor laughed at this, from the audience. Varun turned towards them and said, "After a couple of years, she won't be working with either of you, too!" On the work front, Alia is all set to star alongside Ranbir Kapoor for Ayan Mukerji's ambitious project - Brahmastra.